Australia’s biggest open mic comedy competition is back. Are you ready to take the jump? 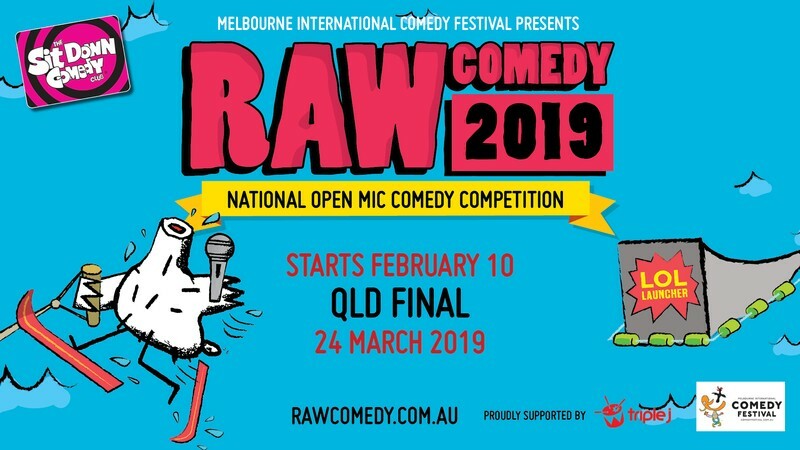 Launch into LOLs with RAW Comedy, Australia’s largest and most prestigious open mic comedy competition!